It's Tokyo Game Show time and the hot news is already starting to roll out. 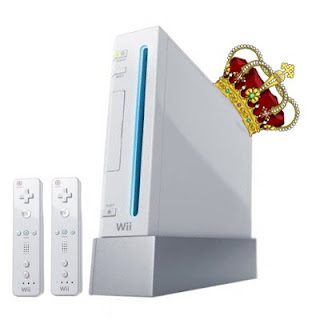 Nintendo of Canada has announced that beginning Sunday, Sept. 27 the Wii will receive a $60 price drop bringing the console down to $219.95 Canadian. Looks like summer/fall 2009 will be known as the seasons of price drops with all three console manufacturers dropping the price of their respective machines. Happy holidays everyone.